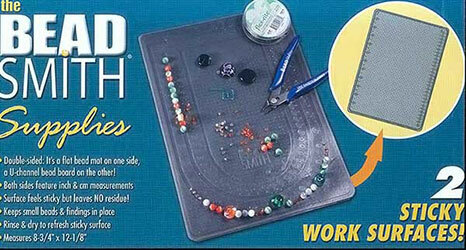 Ideal for keeping small beads and parts right where you want them. 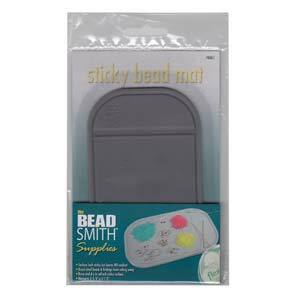 May be used as a mini bead board to arrange small jewelry pieces before stringing. Flat on one side, U-channel on the other. 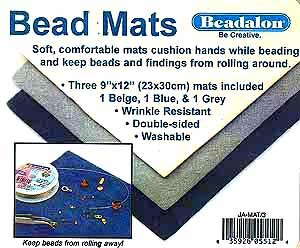 Metal bead loom with thread, needles & 1000 size 11 seed beads in assorted colors. Plus complete easy to follow instructions. Ages 9 and over.